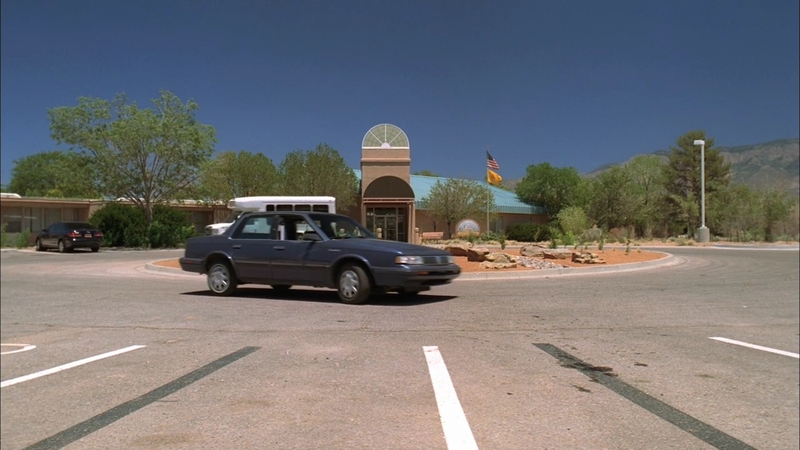 Walt removes the bomb from Gus's car. 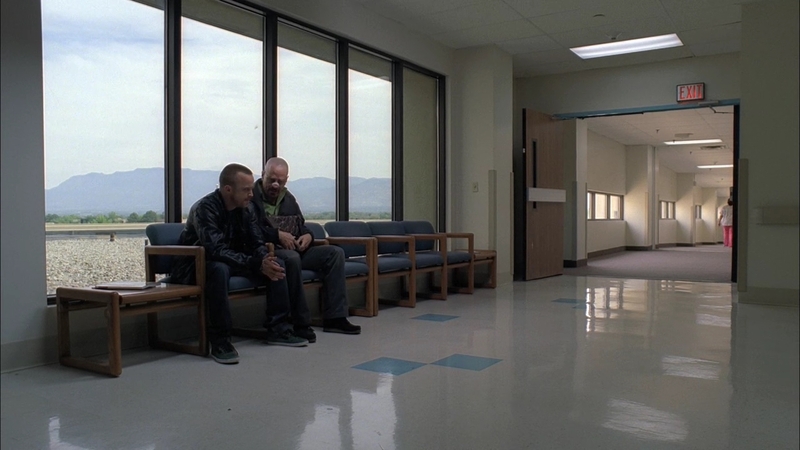 Walt meets Jesse at the hospital. 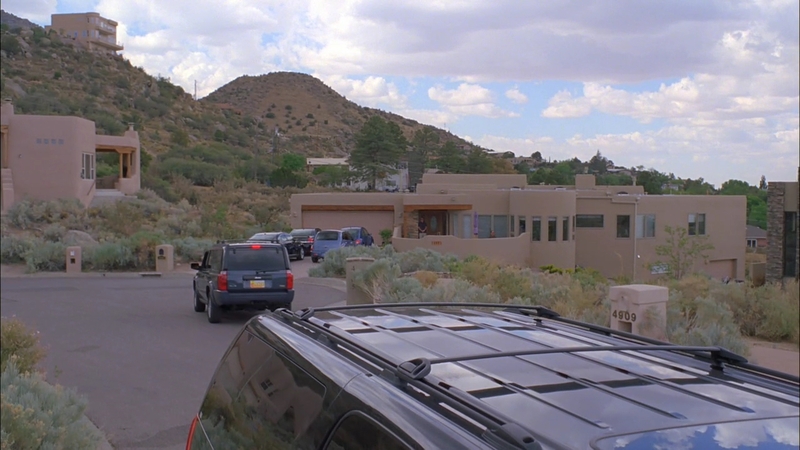 Walt drives home, then sneaks in from the back yard. 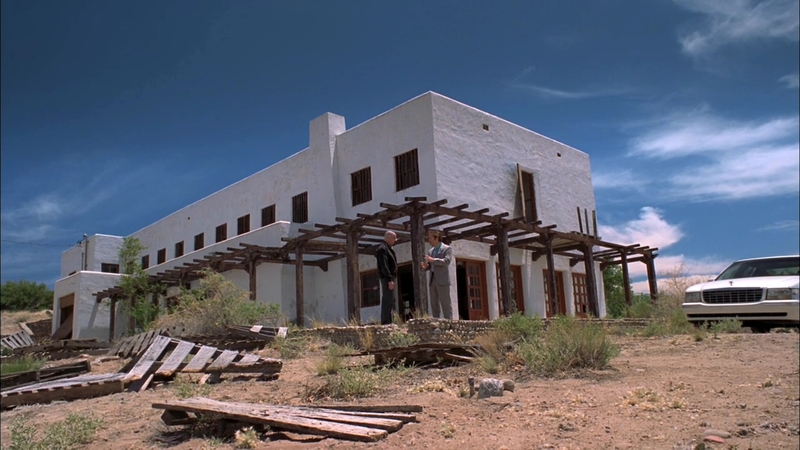 Walt goes to see Tio. 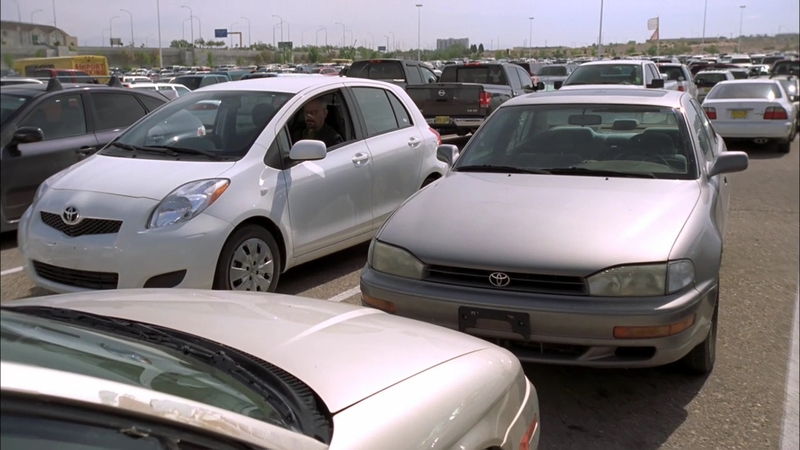 Junior talks to Walt on the phone. Alternates with the previous shot. 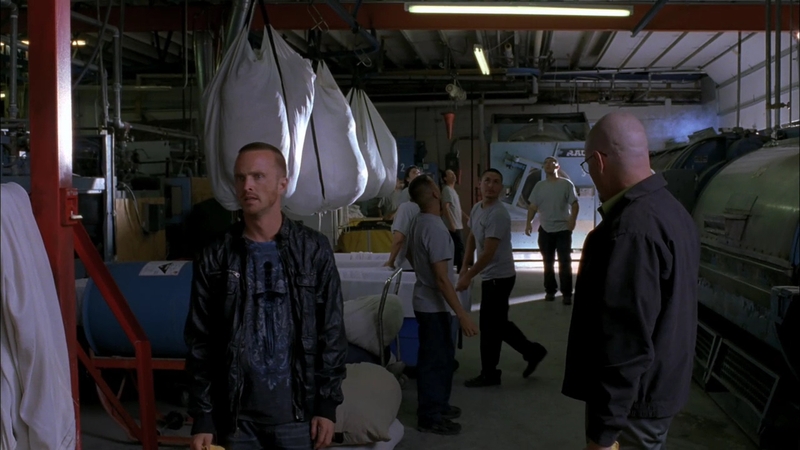 Tio talks to the DEA. 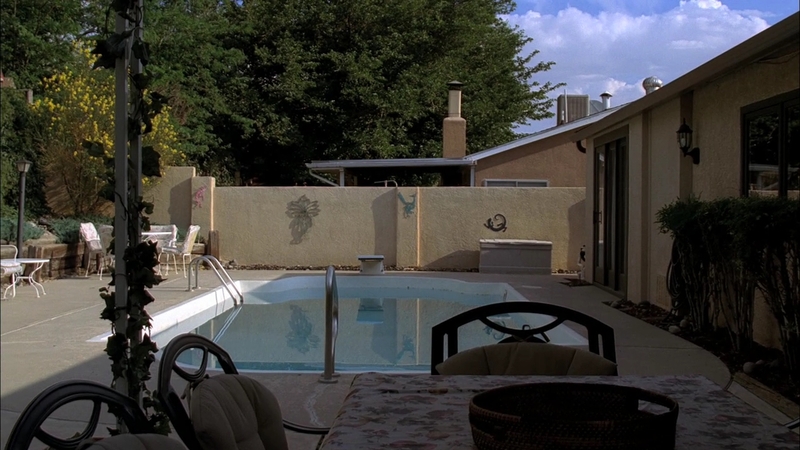 Tio is back in his room. 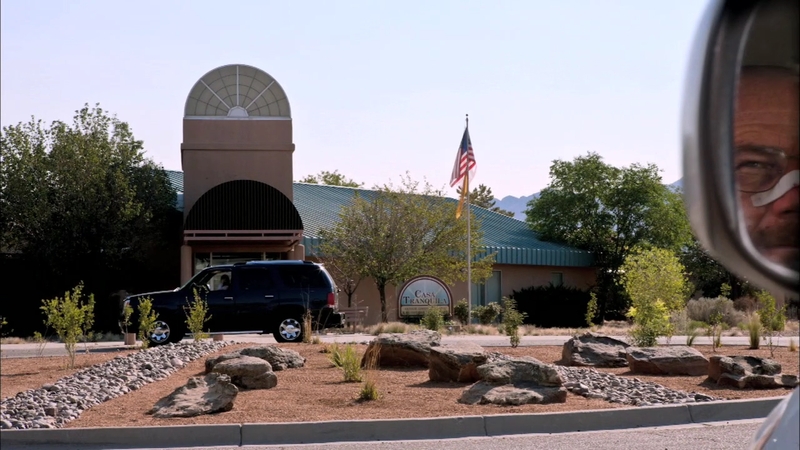 Jesse is released from custody. 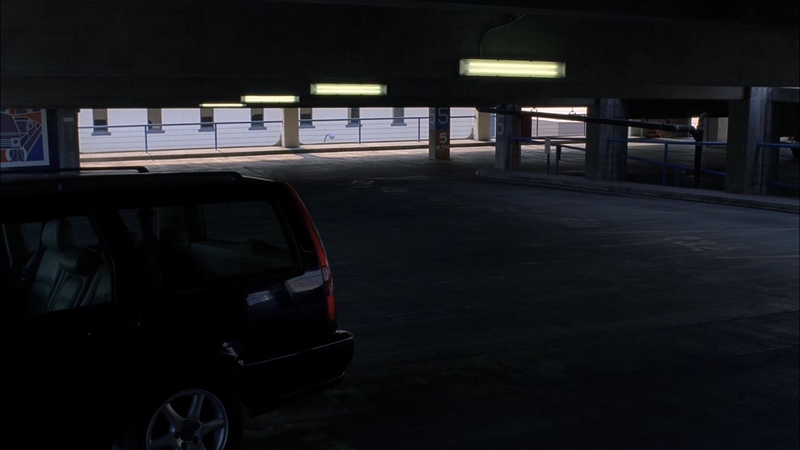 Tyrus stakes out the retirement home, then Gus comes by. 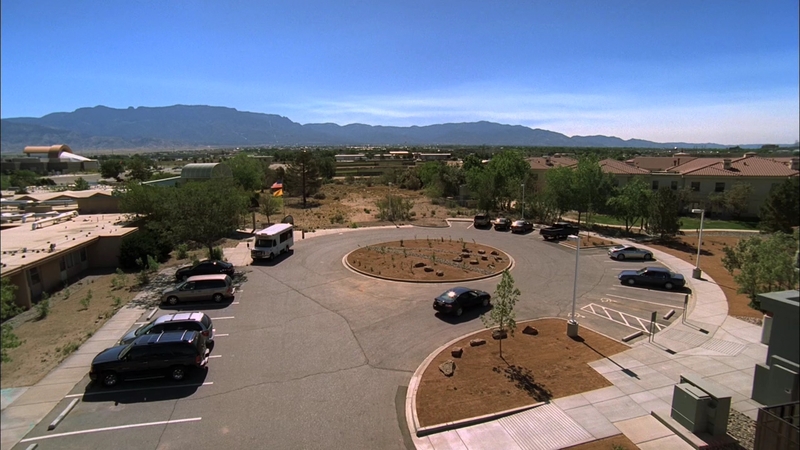 Walt is parked on a parking lot. 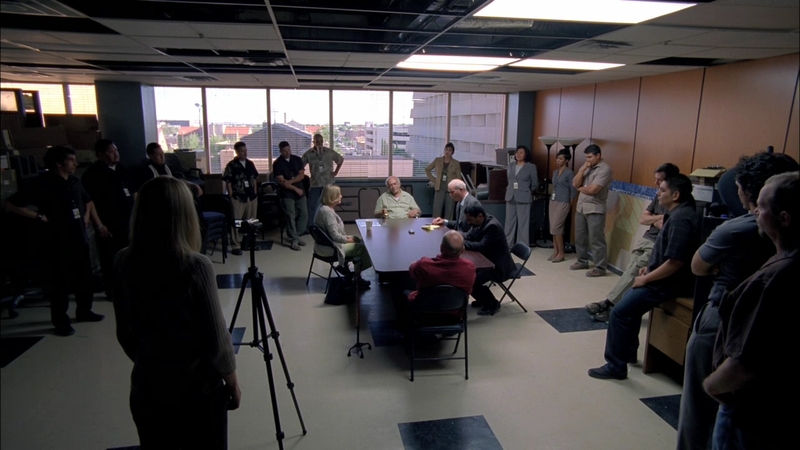 Walt and Jesse burn down the lab. 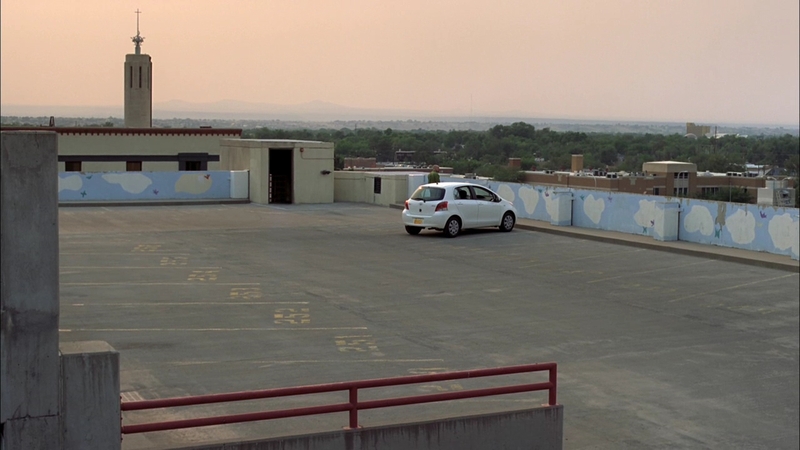 Walt and Jesse meet at a parking garage.